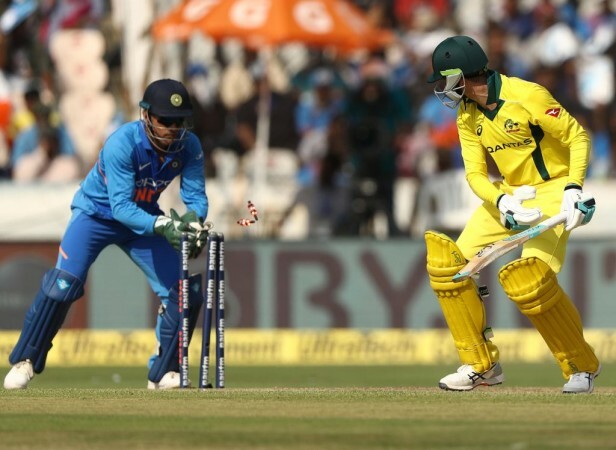 India will take on Australia in the second ODI in Nagpur on Tuesday and look to take a 2-0 lead in the five-match ODI series. 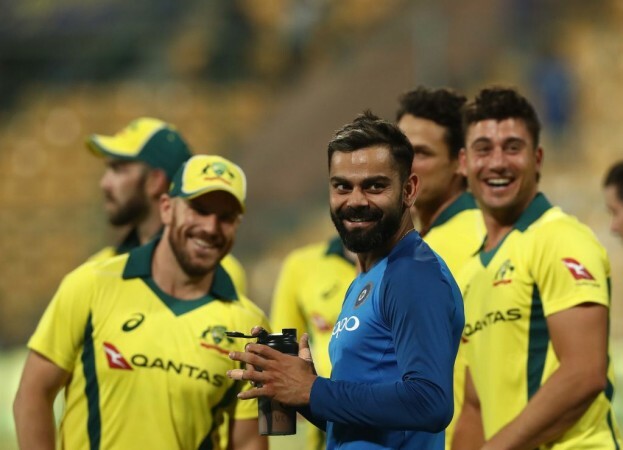 India and Australia have moved to Nagpur where they will play each other in the second ODI of the five-match series on March 5. The 2nd ODI between India and Australia will start at 1:30 pm local time and 8 am GMT. Star Sports 1 & HD1 (English) and Star Sports 3 & HD3 (Hindi) will provide live television coverage of the match. The live stream will be available on Hotstar. India has already taken a 1-0 lead after winning the first ODI in Hyderabad. The bowlers set up the victory by restricting that opposition to 236 in their 50 overs. 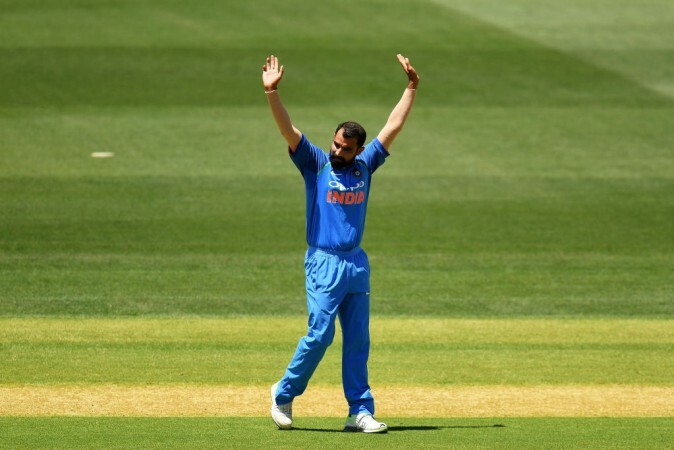 Mohammed Shami was once again on the mark as he picked up two crucial wickets in the middle overs to stall the Australian charge. Ravindra Jadeja was at his economic best while Kuldeep Yadav managed to outfox the Aussies picking up two wickets. Shikhar Dhawan will be looking to return to form as he got out on zero in the previous game and has been slightly off the boil in the recent games. Captain Virat Kohli will feel a century is now overdue given his own lofty standards given his last century came in the second ODI against Australia in Adelaide. For Australia, Shaun Marsh is expected to return to the team and it will be interesting to see who he replaces in the playing XI. If Alex Carey sits out, Peter Handscomb will don the wicketkeeping gloves. The other alternative is to replace Ashton Turner with the 35-year-old who recently became a father for the second time. Wicketkeeper: MS Dhoni is the obvious choice given it is unsure who will don the gloves for the visitors. Batsmen: Virat Kohli is long overdue a century and is another automatic pick. Shaun Marsh is another player who can be picked given his recent form. Shikhar Dhawan always manages to find form when least expected, so he is a gamble worth taking. Aaron Finch has been in poor form and Jasprit Bumrah has been on his case, so avoiding the Aussie captain will be wise. All-rounders: Kedar Jadhav must be picked as he always manages to pick wickets with his unique bowling action and has been very dependable with the bat. Glenn Maxwell and Marcus Stoinis are also good gambles. Bowlers: Close your eyes and pick Mohammed Shami because he is in the form of his life. Pat Cummins is another pick as he can swing his willow to earn points. Kuldeep Yadav is another easy choice given his ability to outfox batsmen. Bumrah can round off the bowling attack.